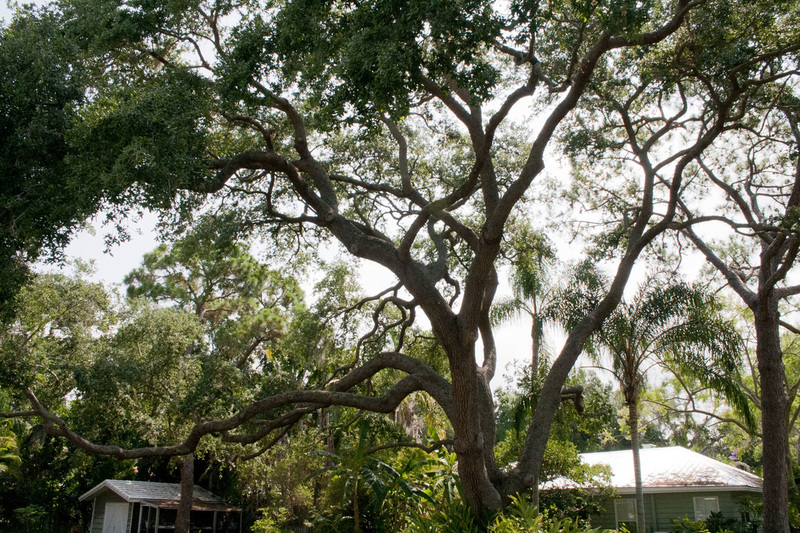 Trees can be a wonderful addition to your property. It can make your home look more inviting and relaxing from the outside, and the shade it provides can give you respite from the heat of the sun. But for a tree to be able to do these things, it needs to be trimmed on a regular basis. And that is what we’re here for. Why Should You Trim Your Trees Regularly? You need to trim your trees for the same reason you have your hair trimmed regularly—you want them to look good! When your trees are trimmed, the branches are evenly spaced so that they present a much better appearance. Branches that cross other branches aren’t exactly nice to look at, but they can be trimmed away. Sometimes you need to trim your tree so that branches don’t go near utility lines. And if they have dead or broken branches that can fall off at any time, and possibly hurt passersby or fall on your car or home, then you need to trim it. By doing so, these dangers can be eliminated. While you do have the option to trim your trees yourself, you can get more benefits by choosing to hire the pros instead. By hiring us, you’re spared from all the hard work that comes with tree care and maintenance, and you can also be sure that the results are going to be so much better. Our expertise is in tree trimming and maintenance, and we have worked with numerous customers all over the island. Because of our excellent tree trimming service Hawaii residents now have more attractive, clean and well managed lawns. We have lots of experience dealing with many kinds of trees that grow in Hawaii. You see, while tree trimming is easy to describe, it’s not always easy to do. Proper Hawaii tree trimming requires using the right equipment, such as cutting tools for efficient trimming and ladders to reach inaccessible areas. We’re trained to do this safely, and we undertake the risk on your behalf. What’s more, we also know the best time of the year to trim your trees. Call us, and we can inspect your tree and determine when it should be trimmed. In some cases, it may be best to delay it when the tree is dormant. But we also recognize emergency cases when trimming must be performed as soon as possible. Our Hawaii tree trimming services have helped many homeowners and even local businesses improve the façade of their property, and we help many real estate agencies and home sellers get good prices for their property. We take care of everything, including disposing of the branches we trim off in an environmentally responsible manner. If your trees need trimming, we can help you. Give us a call at (808) 725-3070 and we’ll take care of this job for you with no fuss. Let the experts handle it and you’ll have more beautiful trees that will significantly improve the aesthetics of your property.